You listen to a live stream of the show at http://www.khsu.org/listen_live. So… That’s it then. Almost 19 years of Alternative Therapy has officially ended. It’s been a good ride. I’d like to thank the volunteers and staff of KHSU. 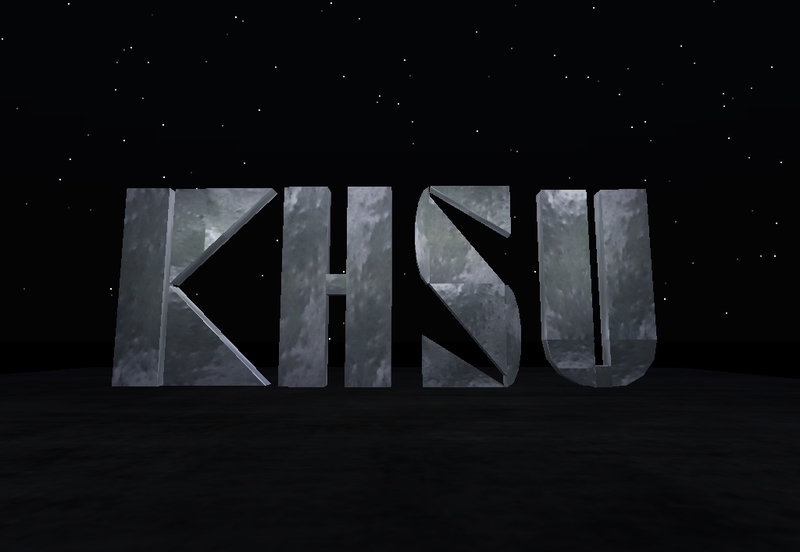 Their talent and creativity made KHSU what it was/is. It’s sad to see a great radio station dismantled – piece by piece – but nothing lasts forever. I would also like to thank the listeners. In the darkest hours at KHSU, I have been buoyed by your kind words. Even up to my last show, when a listener (tuning for the first time and last) called to ask me what I was playing. She wanted to know the name of the show and my name, and I didn’t have the heart to tell her, it was likely the last AT show ever. So I just let that moment lay there, and enjoyed it. Like all enjoyable moments, it was fleeting. My concern for those I’ve left behind runs very high. The stress on staff – especially – is off the charts. I hope they can find a measure of peace somewhere in this mess. Me? I am going off to look for mine right now. It’s been both a pleasure and privilege. B-bye! Herb Alpert & The Tijuana Brass “Bittersweet Samba (Mocean Worker Remix)” from Whipped Cream & Other Delights Rewhipped (Remixes) on Shout! The Flaming Lips “Haven’t Got a Clue” from At War With the Mystics on Warner Bros.
Frank Black “I Don’t Want To Hurt You (Every Single Time)” from Teenager Of The Year on 4ADLtd. R.E.M. “Houston” from Accelerate on Warner Bros.
Fleetwood Mac “Family Man (Remastered)” from Tango In the Night (Remastered) on Rhino/Warner Bros.
Tom Tom Club “Broken Promises” from Boom Boom Chi Boom Boom on Rhino/Warner Bros.
Liam Gallagher “You Better Run” from As You Were on Warner Bros. The Flaming Lips “The Yeah Yeah Yeah Song” from At War With the Mystics on Warner Bros.
John Fogerty “Big Train (From Memphis)” from Centerfield on Warner Bros.
Pretenders “Kid” from Pretenders on Rhino/Warner Bros.
Tori Amos “Space Dog” from Under the Pink on Warner Bros.